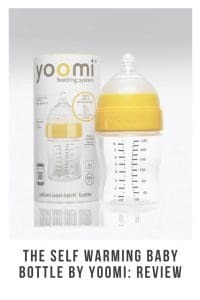 The self warming baby bottle by Yoomi !! So we have all been there your out and about with your little one and they need a warm bottle !!!. So you either plan your day so your at home for bottle time, then try and fit all your jobs that you need to do in between this. Only go to places that you know will warm their bottles up, or carry around a bulky canister of boiled warm water. 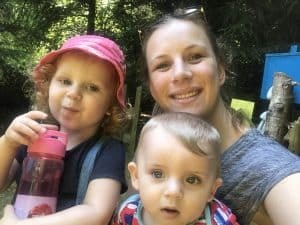 Well Yoomi have answered many parents wishes by creating a bottle that at a touch of a button warms your babies milk to the temperature of breast milk in just 60 seconds !!!. With Ava I haven’t given her warm bottles because of the agro of warming it, but with this bottle she now enjoys warm milk with ease and no stress!!. Yoomi bottles have a clever integrated warmer which is activated by simply pressing a button. 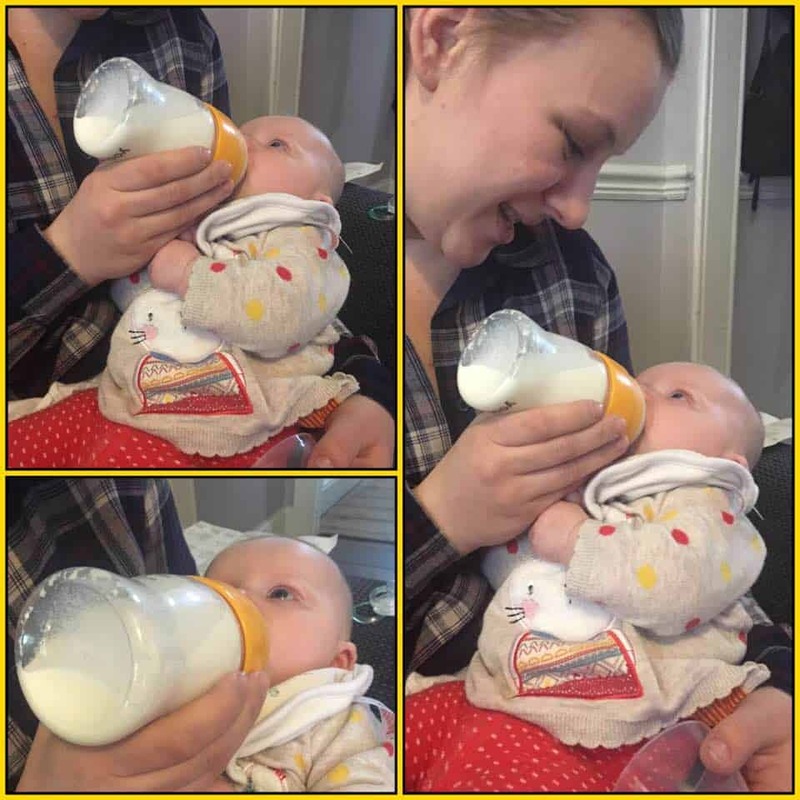 The milk goes through channels in the warmer when in the feeding position and is warmed to the perfect temperature for your little one to drink!. The bottle comes in lovely packaging and has detailed instructions that are easy to follow on how to use the bottle, if you need further support with how to use it there are also some videos on their website. There are many benefits to the Yoomi bottle. I think that these are that it is quick and easy to warm a bottle with no hassle. It is more hygienic as the milk stays cool until it goes through the heating mechanism meaning that the only liquid that is heated is the milk that your little one is drinking. Also it is Portable which is both a bonus for us the parents and the little hungry baby !. The Yoomi bottle also has 6 air vents built in to reduce colic whereas standard bottles only have between 1-3 air vents. The Yoomi bottle now also comes with a charging pod for the warming mechanism. The Yoomi charging pod allows you to charge the warmer mechanism in the microwave in approximately 2 minutes using the ” heat-shake, heat-shake” technique. The Yoomi bottle can be purchased from their website where they have a wide range of different packages available ( personally I think that money is no object when it comes to a stress free life). Doctor’s make you feel so stupid ! !